Though mentioned in introductory philosophy, we use today to take a closer look at the work of an essential philosopher. 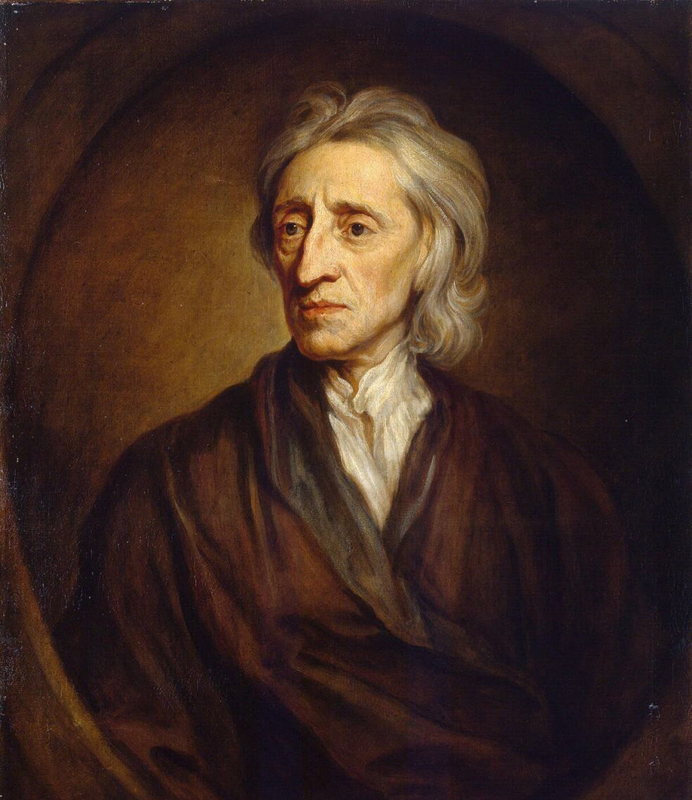 As a central figure of the enlightenment, John Locke and his ideas are at least vaguely familiar with most people, but it seems to be only partially understood by most people just how influential his ideas were in the founding of the United States. In his time, the idea that a government’s authority should come from the consent of those it governed was an alien concept that received substantial blowback. While he also wrote other works that went into some of the more abstract concepts addressed by philosophy, in this episode we focus primarily on him and his work, Two Treatises of Government.